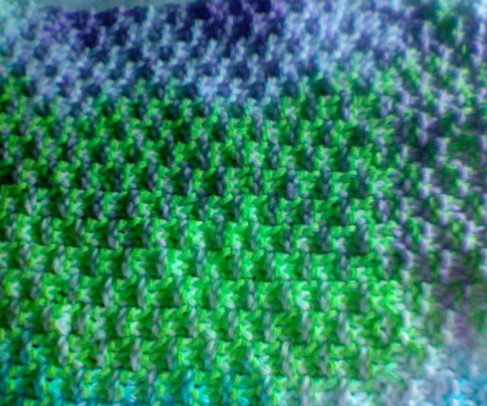 This is a pattern for two dishclothes I knit while I was snowbound in Nebraska. It is an easy pattern and fun to do. 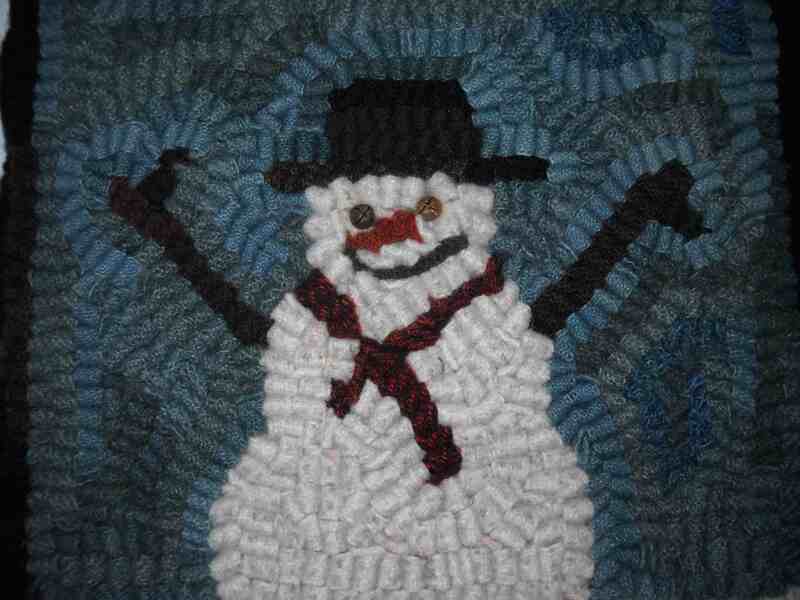 I found it on Ravelry. Tonight we normally would be at Christmas Eve service. However, when one is in the middle of a blowing snowstorm, services are cancelled. It is nice to not be on the road. We changed our plans, which were to go to Nebraska to see Jim’s mom today. When things started going bad though, we headed out yesterday. In Kansas, we drove through fog. When we crossed into Nebraska it wasn’t foggy but we ended up in a rain storm near Council Bluffs which turned to ice by the time we got to Sioux City. When we headed north on 20, we hit the snow. The last part of the trip was the longest as there was a lot of drifting. Today it was windy and there was light snow. It is blowing a lot more tonight and all the tire tracks are filling in. 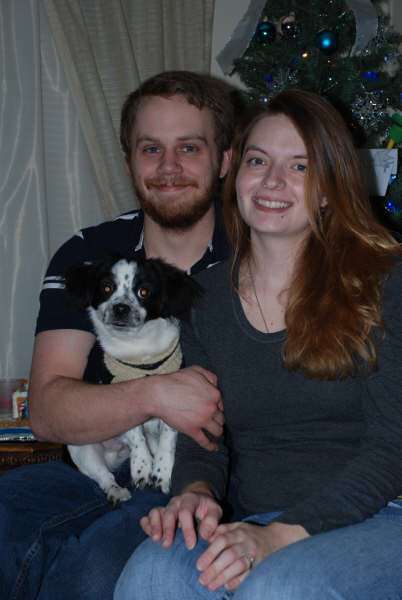 Bren, Tana and Sarah made it in from S.D tonight. 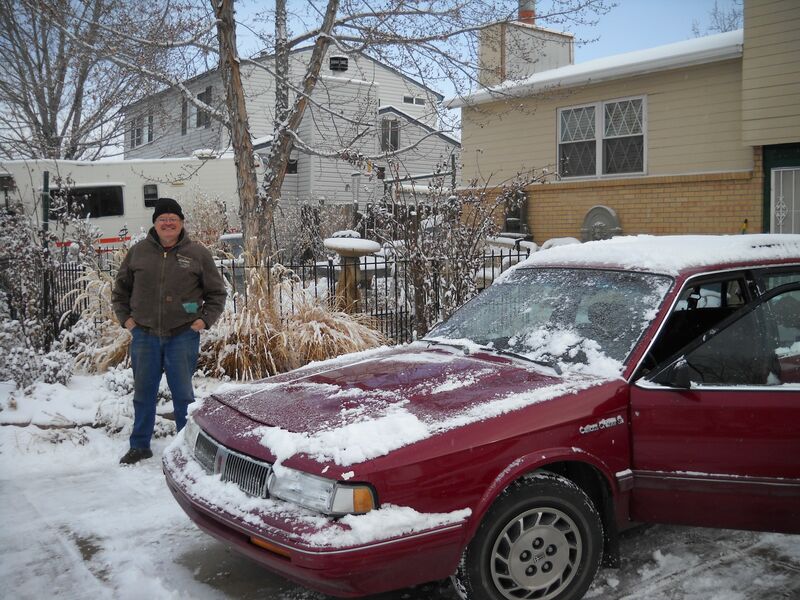 They left Montana Tuesday night and didn’t have too much bad weather until they got closer to Nebraska. 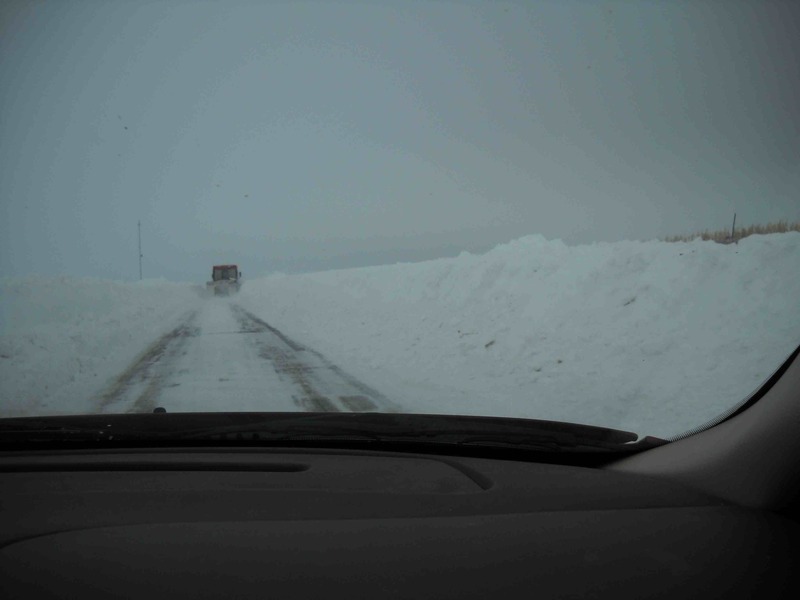 They have a new truck which helped them get through the drifts. Highway 29 closed border to border at 7 and part of Interstate 90 closed also. We wish you all a Merry Christmas and pray you have safe travels. The kids came up for a short visit today. It has been a while since they were here. Scott was off today because of boiler issues at work. It was nice that they got to have a day together and nice for a chance to see them. I am not sure when we are going to get to celebrate Christmas with them. I know he won’t have much time off work and there is also the issue of them having to go to his family’s Christmas celebrations. We will also have to carve out some time to visit Jim’s family. It makes the holiday hard for me. It has been quite a few years since I’ve been to my family’s place for Christmas. Even if I could work out the time, many would be off doing other things and I wouldn’t see them. It does make it melancholy but I am happy they all have extended family that they have been able to do stuff with. 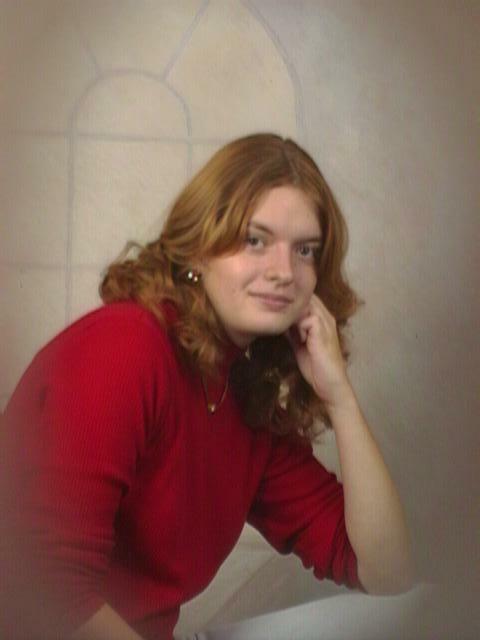 Time has sure passed. Heather graduated in 2002 and we were living in Iowa. Now we are in Kansas and she is married. Doesn’t she look happy? Hopefully all her dreams come true and she finds the career she dreams of when this economy turns around. I was looking to my page on the 101 projects to do in 1001 days and decided that what I needed most was to organize my life. I do balance the checkbook, but not regularly. I do start cleaning closets but get sidetracked. I have many rugs almost done but can’t quite finish them. I think I need to get a bunch of binders and just spend some time organizing. All the neat rughooking designs I see could go in one. One could be for the pdfs I find of knitting projects I just have to have but that usually end up getting torn up as they are in a pile somewhere. (Who knows where it all goes?) I have got to do something. I think if it is written down somewhere, I can keep referring back to it and know where things are. So many things I do involve long term things and I need to be able to see where they are and what needs to be done for each. I keep a list of what I make and buy for Christmas presents so I know what I have and can figure out what I have to do yet. I could say I was done with my Christmas shopping at this point. I can’t imagine anything else I would buy unless it was something for my 1 1/2 year old niece who isn’t going to be home for Christmas and I am trying to find a few things for a stocking for her. Several of my relatives decided today that maybe we shouldn’t exchange gifts. This is, of course, after I have their presents already. It is so discouraging. I don’t won’t anyone buying us presents who doesn’t have the means or doesn’t want to but why should my fun be dashed. I don’t give gifts to get gifts. I don’t usually have opportunities to do other things like birthdays, etc so once a year doesn’t seem like too much. I find great joy in either making or finding a something for all the people on my list. What happened to sharing with others?………….. I started a Loon mat the other day using 8.5 cut wool. It is for a friend in Minnesota. It isn’t exactly my color scheme but I hope she likes it. There seems to be a bug going around that causes stomach cramping and heart burn, at the least. I’ve had a bit of it but it hasn’t been too bad. Someone at work was out today with it and another kid was complaining of it. Yesterday we went carving. I was working on some snowmen and trees. They aren’t finished yet but may be by next Christmas. We did a little shopping and then went to church as there was talk of freezing drizzle overnight. Today I pressed three rugs so I could see what needs to be finished yet on them. Now I need to fill in any open places and bind them. 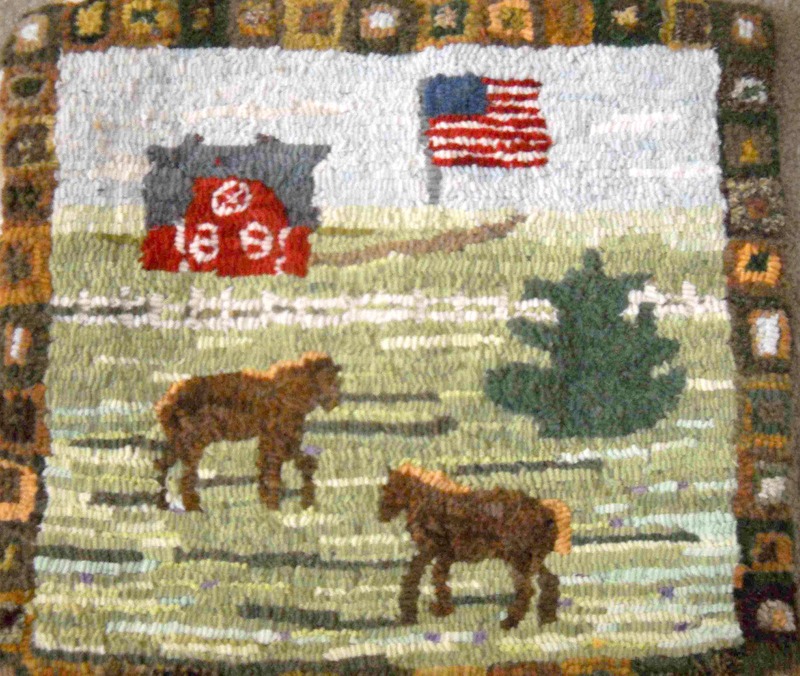 The horse rug is a poor picture but gives a general look at the rug for my sister. She loves horses. I hope she likes it. It is a Judy Cripps design. 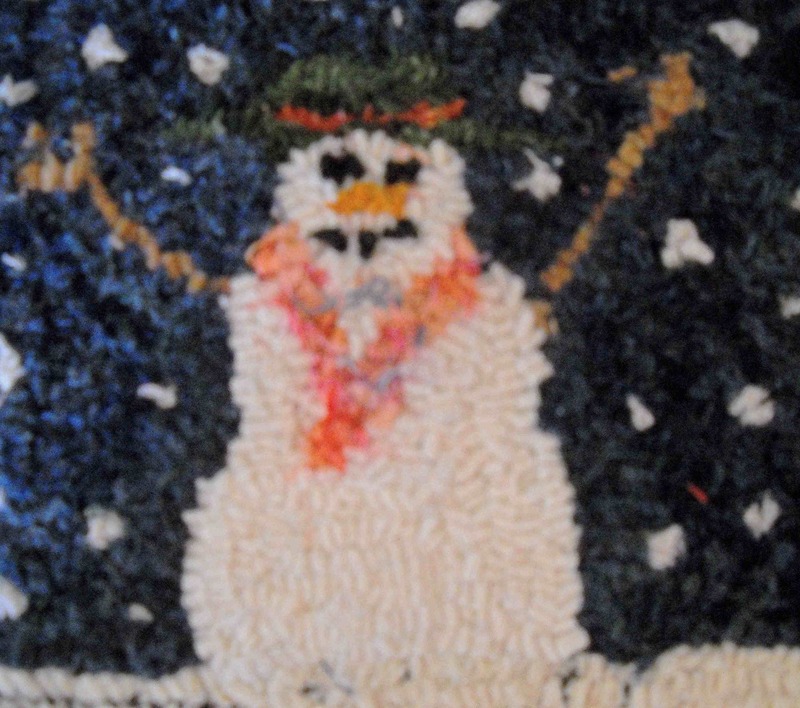 This is the rug for Jenny. I am not sure of the name Judy gave it. This next rug is called ” Do you see” and was designed by Sandi Gore Evans and Barbara Carroll. I have go finished the edges yet. This last rug I may keep. It is called “Snow” by Cabin Creek Designs. 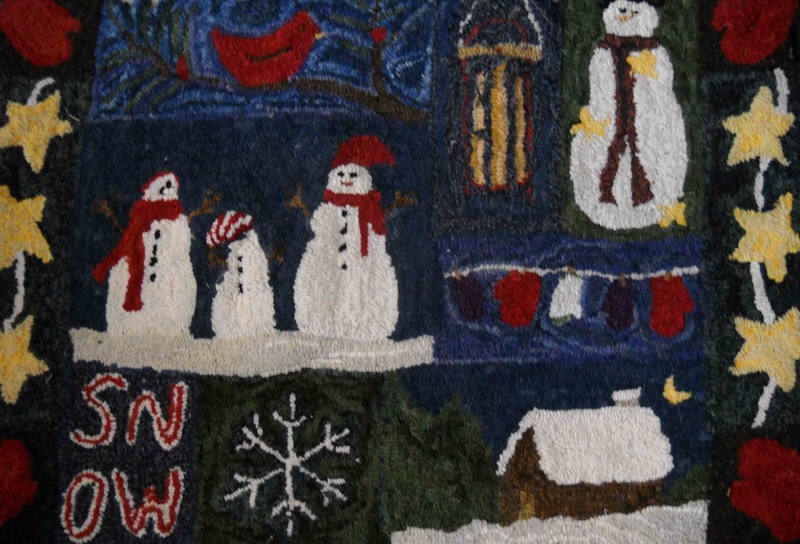 If you have never tried rug hooking, you should give it a try sometime. I have to say the layout on this post is not to my liking. I have redone it numerous times but it doesn’t want to cooperate. Oh well………. What does the weather hold next? I heard we may get some freezing drizzle tomorrow. Today it got into the 30s. We had two days off, Tuesday and Wednesday, from school. I think in snowed around 6 inches here so we were very fortunate. I was worried as it was raining at one point. 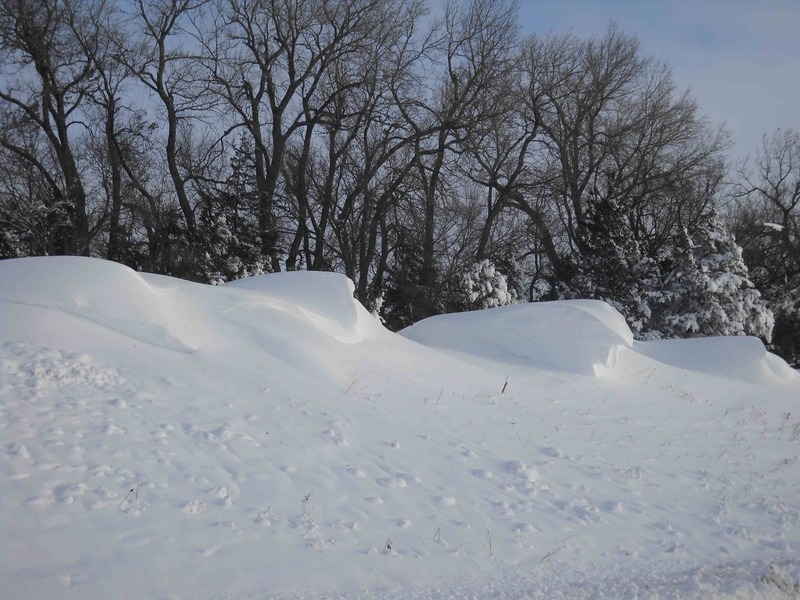 North of us saw a whole lot more snow and drifting. Thursday was a two hour late start for the kids and it was bitterly cold. We knew it had to come sometime. It sure has made a mess of my car though. I was to go in for my last class of the semester Wednesday night. My instructor called and told me she was telling all the out of town people not to come in for safety reasons. I sent in my PowerPoint and it felt good to have that over with. It was a good class but it is difficult to go every Wednesday night after school and do homework besides. I couldn’t find my keys today. It turned out my husband had scraped my windows and started the car. How sweet! 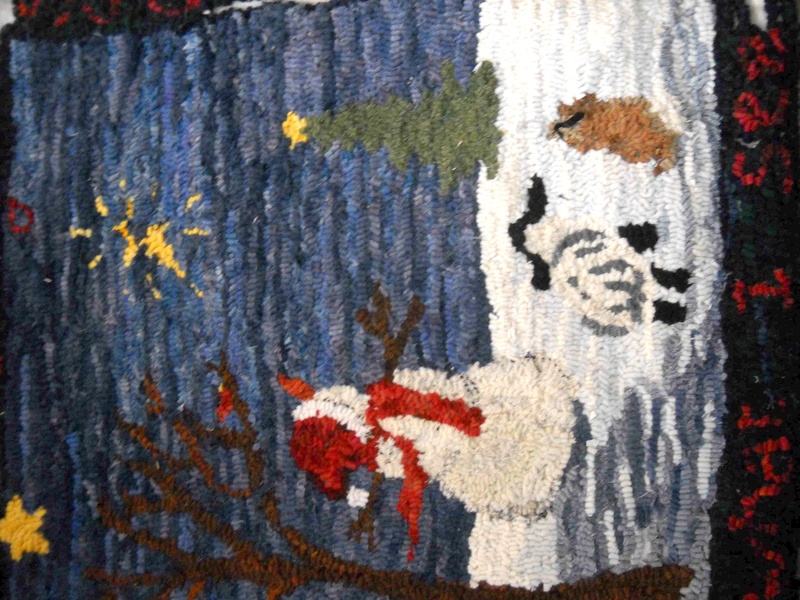 I am so close to having my Christmas rug finished, a snowman mat finished and have just the border to finish on my sister’s rug that I am giving her for Christmas. I hope to get them pressed soon so I can get some pictures posted. Most of my shopping is done. I have to get something for my daughter yet and some stocking stuffers. That feels good. Don’t panic world! I am talking about Rug hookers. Yesterday was the annual Christmas party at Rustic Rugs in Topeka. For the second year, we have done a mat exchange. We buy a mat from Judy, the money for that goes to the Rescue Mission. We hook it up and wrap it up. Names are drawn and we get to pick a wrapped mat, never knowing for sure what it will look like. It is amazing to see how the same pattern can come out so many different ways. Some made theirs into pillows, others made just mats and a few made them into wall hangings. It is all so much fun. I, in turn, got this great piece. 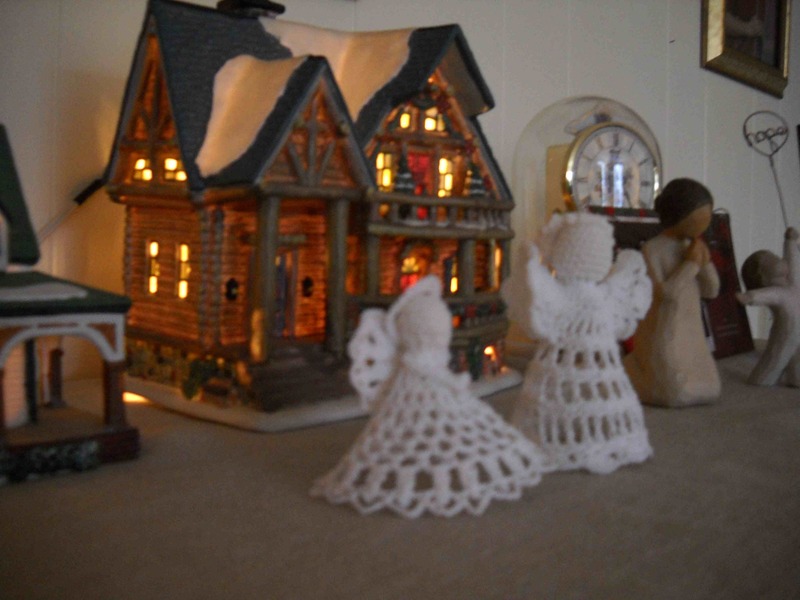 It was done by Betty of Primitive Bettys. Isn’t it sweet! Jim is back from his adventures. It took him from Nebraska, Colorado, Montana, Colorado and back to Kansas. He saw all his brothers and his mother . He managed to see snow in Colorado. He also decided it was time to try a mustache again………. Rug hookers Christmas party is tomorrow. I have to put the binding on my mat tonight for the exchange. Snow is in the forecast for this next week. Will we get a snow day out of it? It remains to be seen.